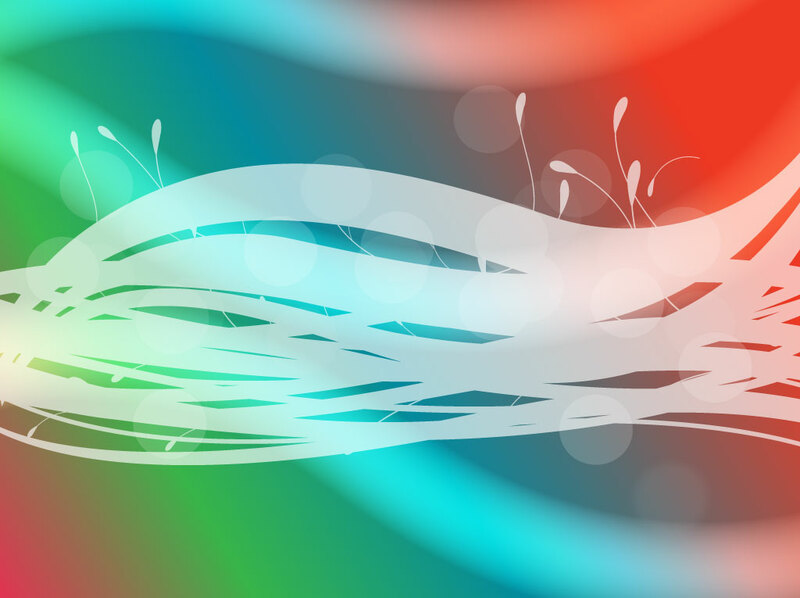 Abstract vector background with a rainbow gradient mesh, transparent circles, scribbles and swirling vine-like curves. Nature based organic graphics combined with modern techniques that create an original and unique image. Free download for your digital print banners and abstract illustrations. Tags: Backdrop, Dynamic, Growing, Mesh Vector, Movement, Organic, Plants, Writing.